﻿ Vdara Hotel & Spa at ARIA Las Vegas, Las Vegas (NV) | FROM $90 - SAVE ON AGODA! 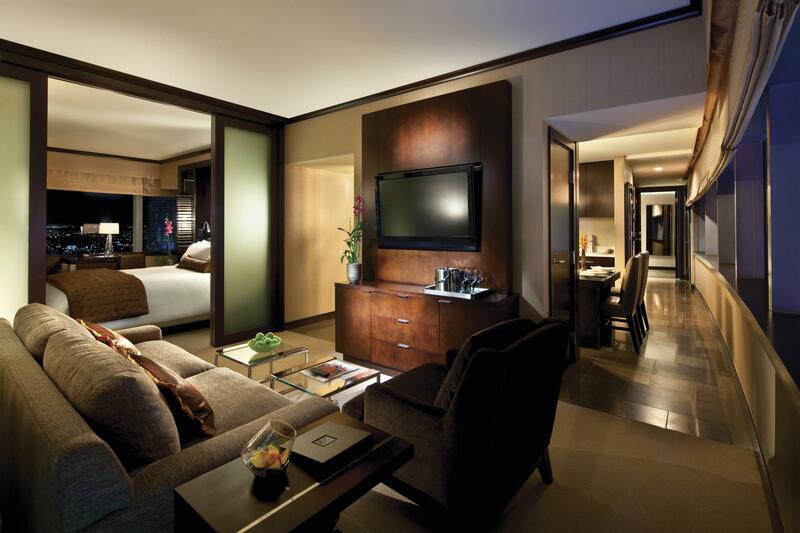 Have a question for Vdara Hotel & Spa at ARIA Las Vegas? "Floor) and the staff friendly and helpfull!" 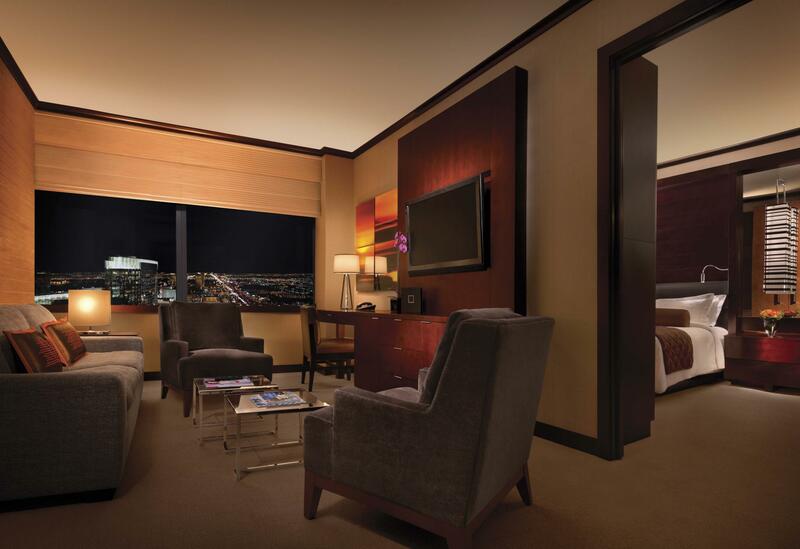 "Staff was friendly, room service was quick and rate was great." 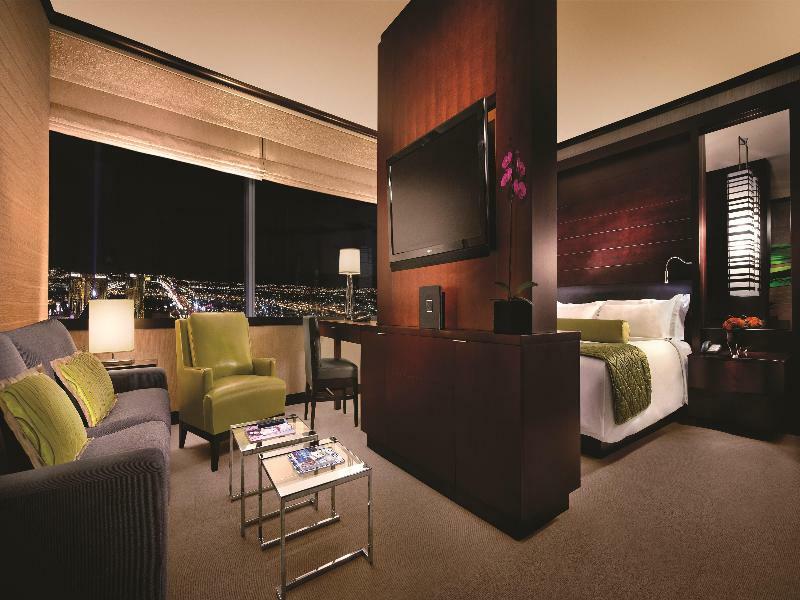 Vdara Hotel & Spa at ARIA Las Vegas is a hip hotel with a sophisticated international flair and the energy of Las Vegas. 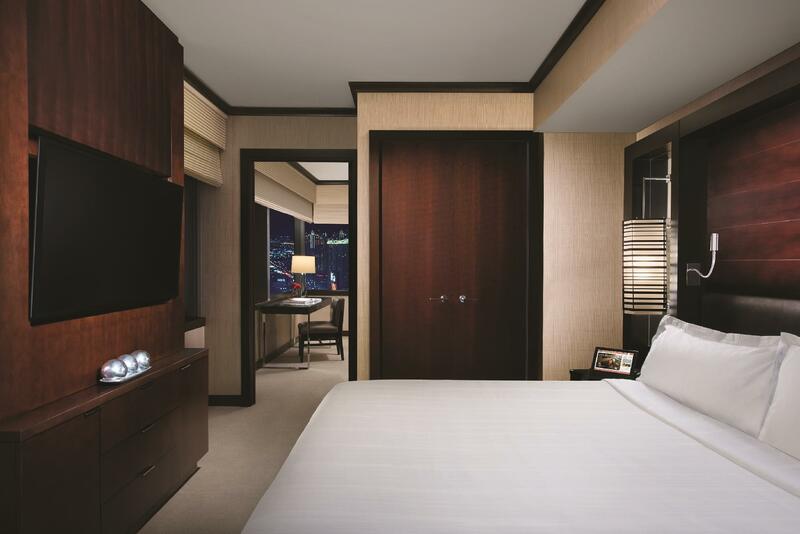 From here guests can readily enjoy all the excitements of the city and still appreciate an exclusive, non-gaming, smoke-free environment. 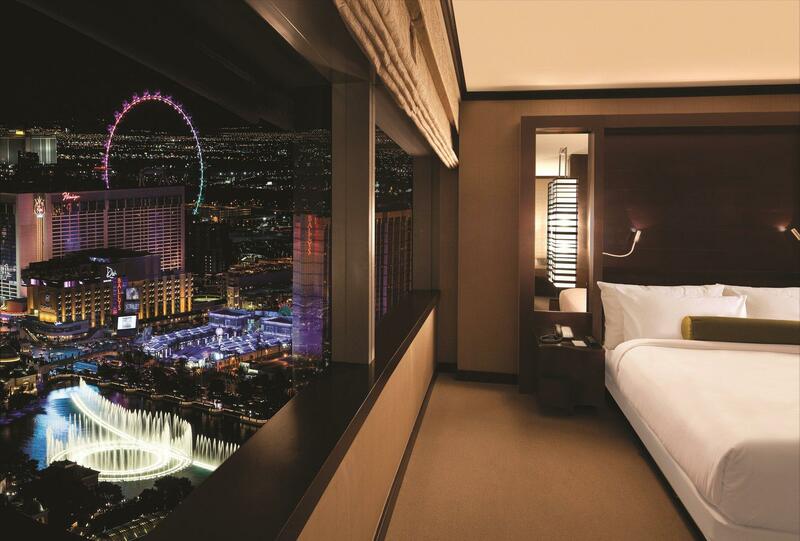 The Bellagio is a six-minute walk away from here, and O Cirque du Soleil is equally as far at half a kilometer. 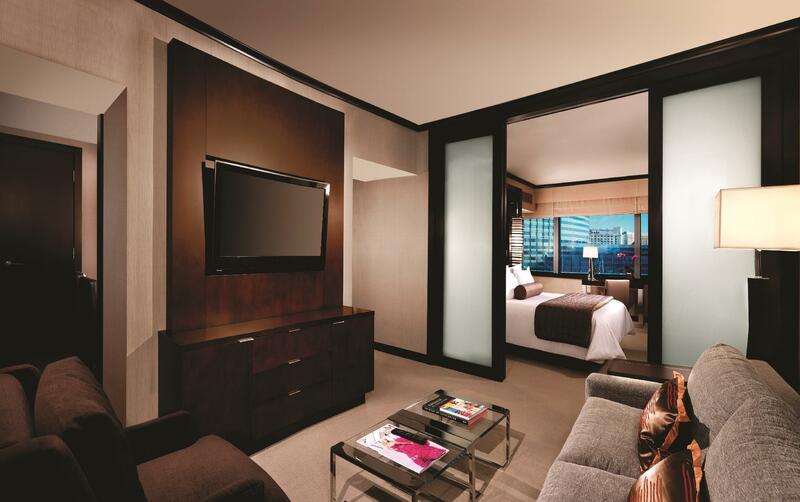 Vdara Hotel & Spa at ARIA Las Vegas is strategically located and offers a contemporary interior with the very latest amenities and services to please you. A 24-hour front desk and concierge will surely be your greatest asset as they provide you with all the information and services to keep your trip satisfactory. A business center and meeting facilities are on hand for those looking to get a little work done. "Room is spacious, have its own kitchen area." Pets are allowed for an additional charge of 75 USD per night per pet. Parking is available at an additional charge. Kindly contact the property for more details. Only pets weighing under 70 pounds are allowed at the property. Only one or two pets with a combined weight of 70 pounds are allowed at the property. In case of early departure, guests will be responsible for the full remaining amount (room rate and tax) of the reservation. For any bookings that are made with 2 complimentary buffets promotion, it excludes dinner and is up to a USD 75 value. The internet is free and fast. The room is spacious. The bed is so comfortable. There is a big bath tub which unfortunately I didn't get a chance to use it. The view from the room is beautiful. The environment is so quiet that I can work in peace. It is very close to the strip, next to Monte Carlo and Aria. I find this hotel very convenient and comfortable to stay and I highly recommend it. This is truly the best bang for your buck on the strip of Las Vegas. Ideal for parents with young or older children as each room has its own kitchen! The quality of the location is at least a level with 4-star hotels. If you are looking for the top quality establishment, this is not the place. But if you are looking for the best size room with modern design, this is it!